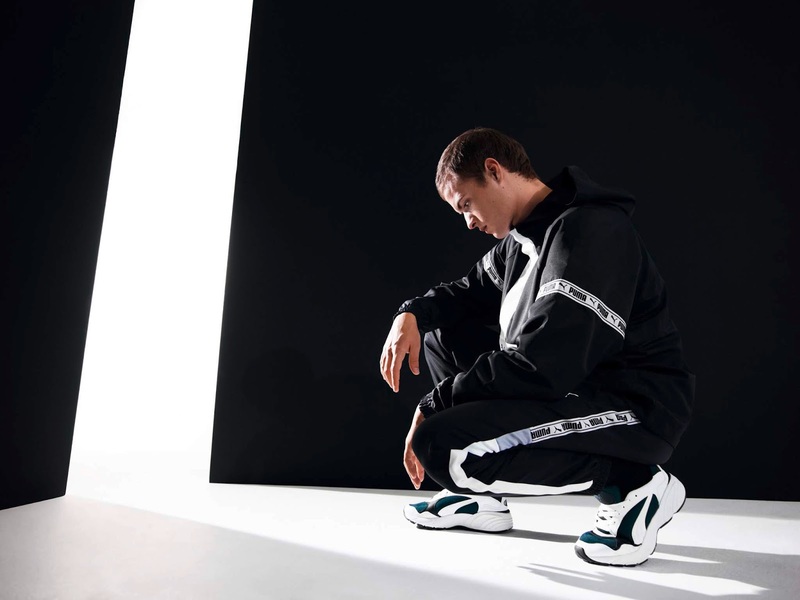 PUMA is launching the all-new CELL Viper – a fresh take on the heritage running silhouette with a radical new look. 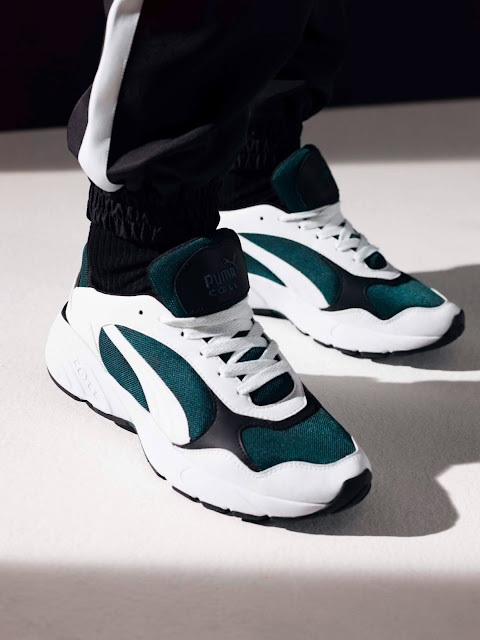 When PUMA CELL technology first launched in 1998, it was revolutionary. Hexagonal cells in the midsole provided the optimal shape for stable and maximum cushioning that allowed runners to move faster and stronger with a more confident stride that aided their performance. Making a return to rule the streets, the CELL Viper is at once minimalist and bold, perfectly combining elements of sports and style. Emerging from the ‘90s with a reimagined design, CELL Viper is a throwback to the vis-tech running wave introduced 20 years ago. 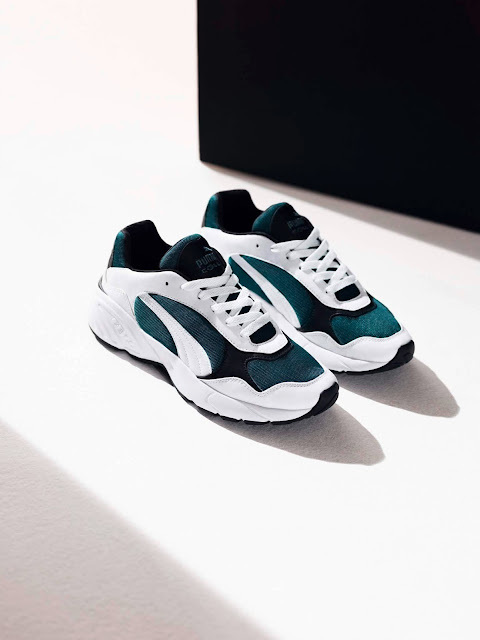 With a completely new upper inspired by heritage CELL sneakers from the PUMA archive, the design language taps into the OG community of sneakerheads with a recognisable Formstrip placement and vintage colours. The first iteration in PUMA White – Ponderosa Pine sits atop a chunky midsole with CELL cushioning technology and a brand-new CELL branding on the lateral view. The CELL Viper, retailing for R1499, will be available at PUMA and sportscene stores from 15 February 2019.